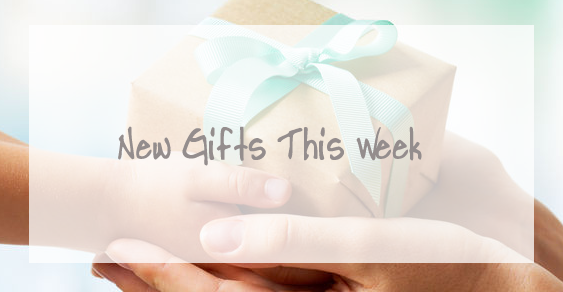 Welcome to Smart Gift Solutions! 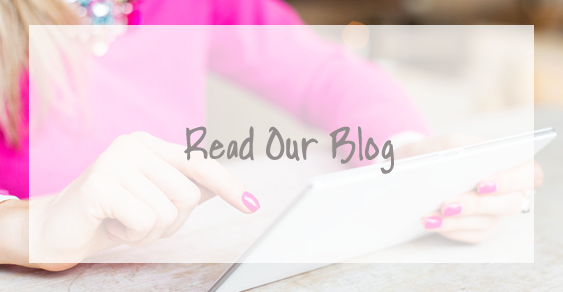 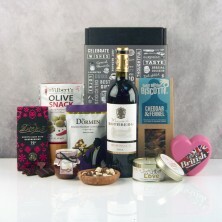 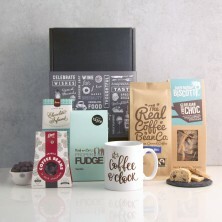 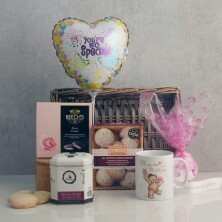 We're thrilled you've found us and hope you find our range of online luxury gift hampers a lovely surprise! We've hundreds of stylish and innovative gift ideas for every occasion in your life... just the thing when you want to say thanks, congratulate, inspire, reward, entice or impress! 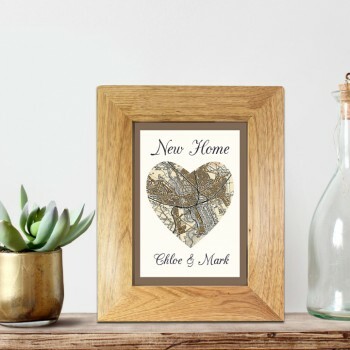 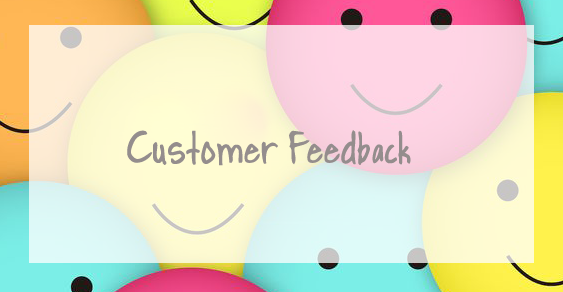 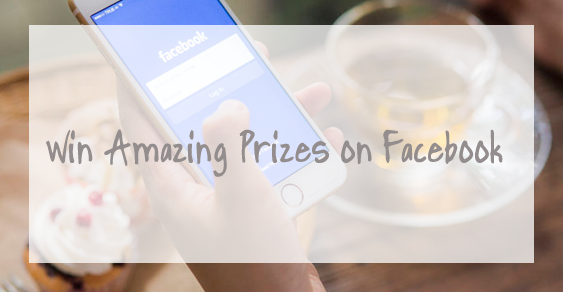 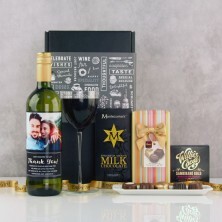 You might be searching for birthday hampers or a thoughtful wedding gift for when you can't be there to congratulate the happy couple in person. 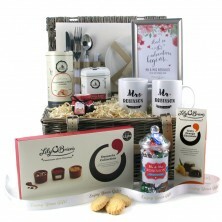 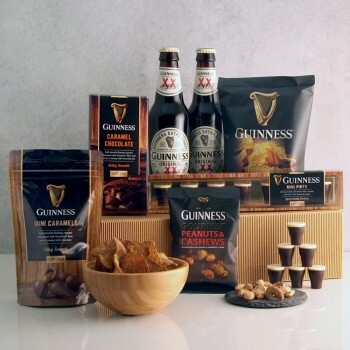 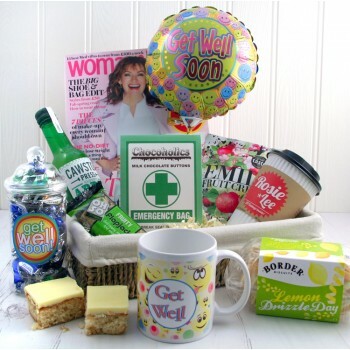 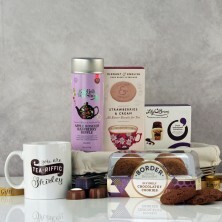 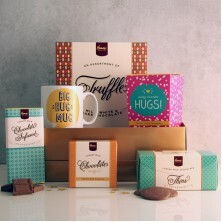 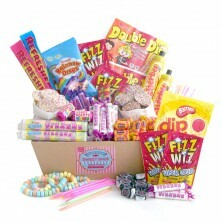 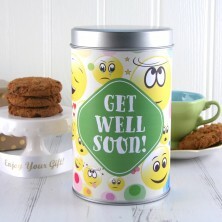 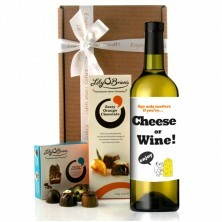 Or maybe you need to send get well soon gifts, or you're searching for anniversary gifts - we specialise in food and drink which fits perfectly for all these occasions. 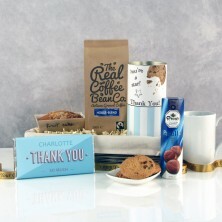 If you just need to say thank you to someone special we have many gift ideas appropriate for friends, family or work colleagues? 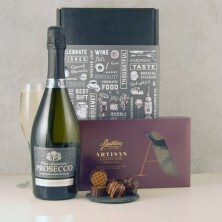 Whatever the occasion, we have lots of inspiration for you! 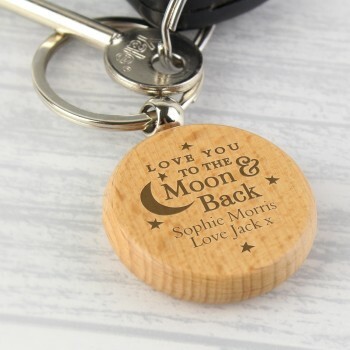 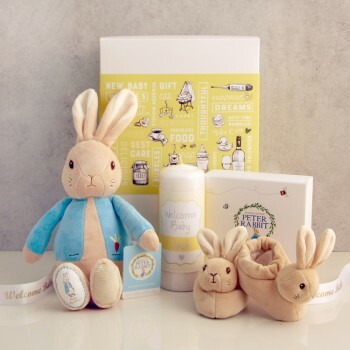 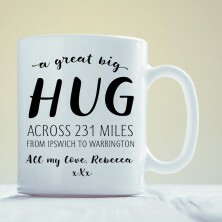 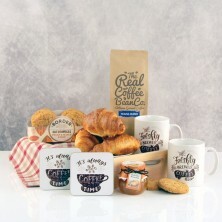 Enjoy shopping with us and discover hundreds of unique personalised gifts you won't have seen before! 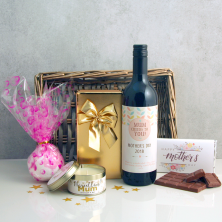 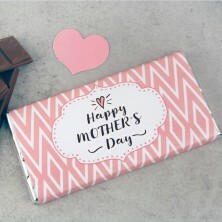 Our one-stop gift service includes luxury gift wrap, a free gift tag message, free photo cards, a range of greeting cards at a low cost of just £2.95 and free luxury printed ribbon. 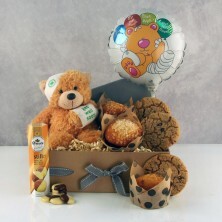 Our greeting cards provide you with the opportunity to include an "unlimited" message!